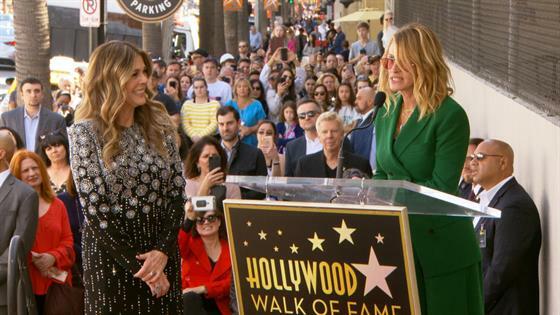 Julia Roberts Jokes "E! Exclusive: I'm Done With Film!" 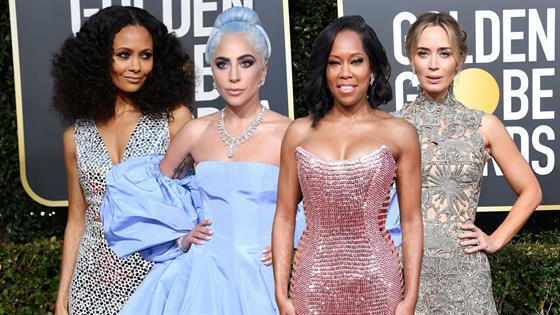 Which Celebrity Won the Golden Globes Red Carpet? Julia Roberts at the Golden Globes: "I'm Done With Film!" Busy Philipps Has Taken Some LOL-Worthy Photo Booth Pics: Look! Julia Roberts Talks Instagram, Her Hairy Armpit Pic & More!